91 Days is a beautifully crafted drama centered around revenge and underground America during the days of Prohibition. 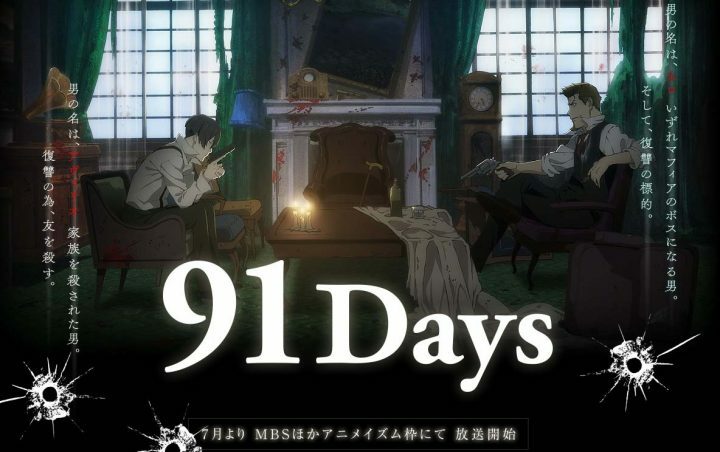 As with many vendetta based anime, 91 Days explores the idea of a cycle of hatred and questions whether or not revenge is fulfilling. What sets this show apart from similar ones is a distinct subtlety in the story telling. Rather than presenting plot points as hard, explicit facts, the story is more open ended, giving everyone a slightly different understanding of the story and the characters. But no matter the path you take, one thing remains the same with this show — the bittersweet and captivating ending.